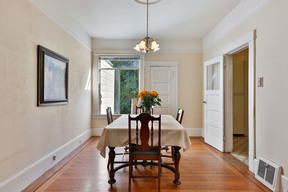 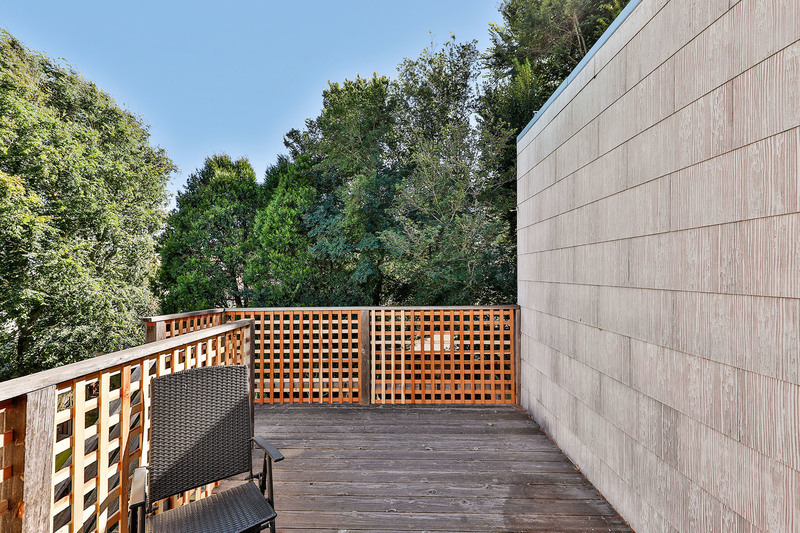 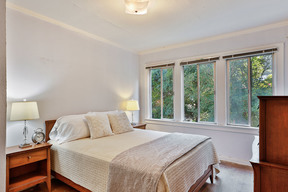 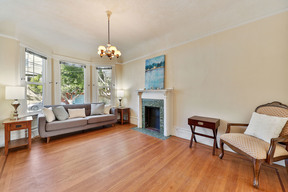 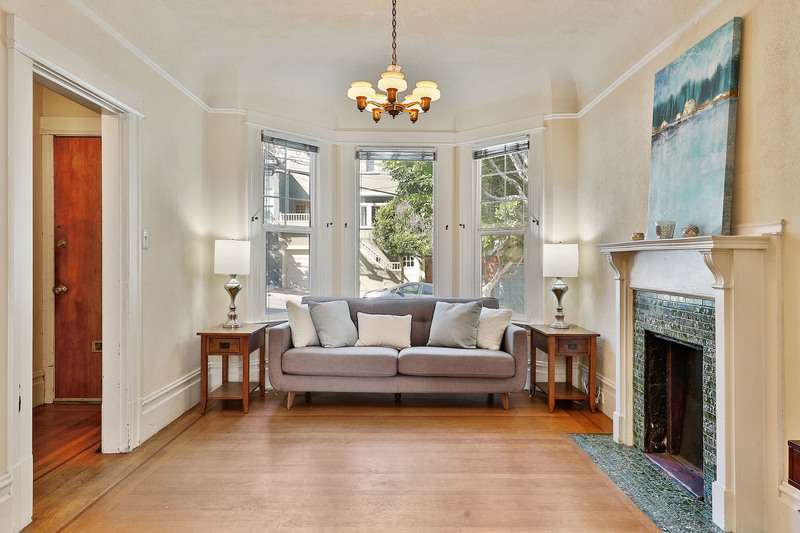 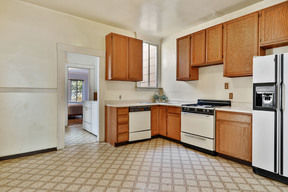 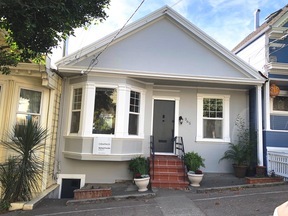 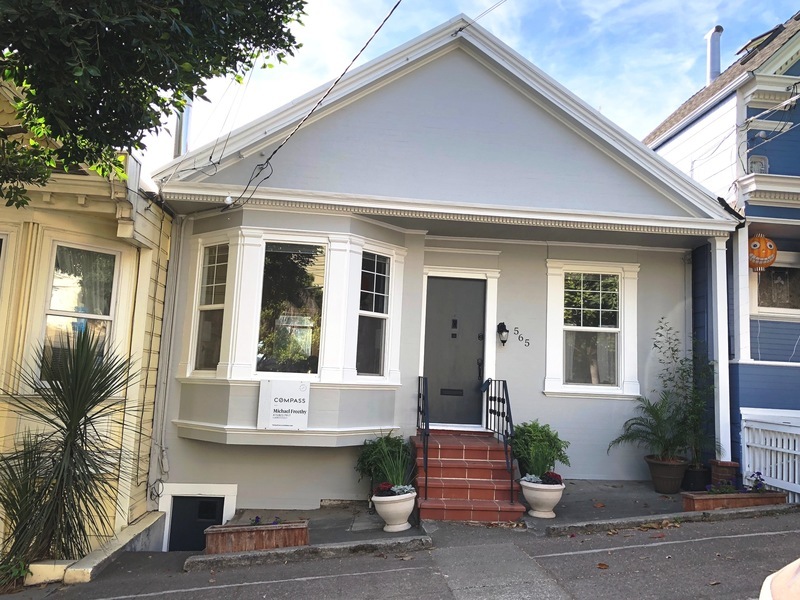 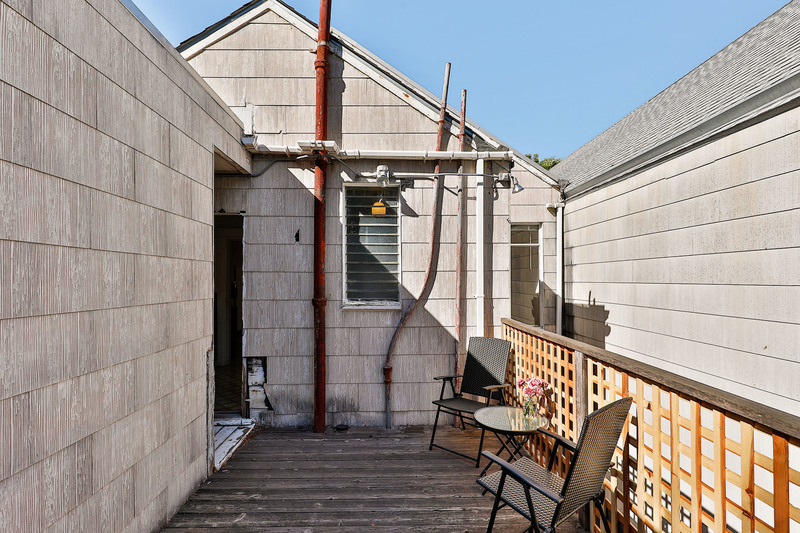 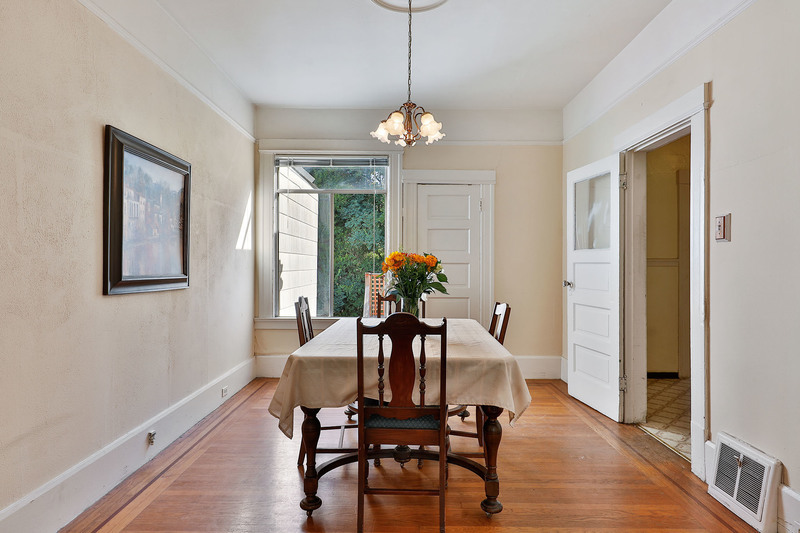 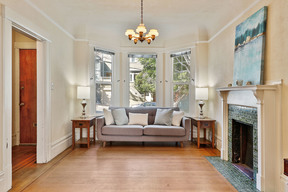 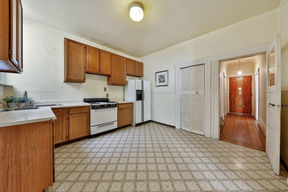 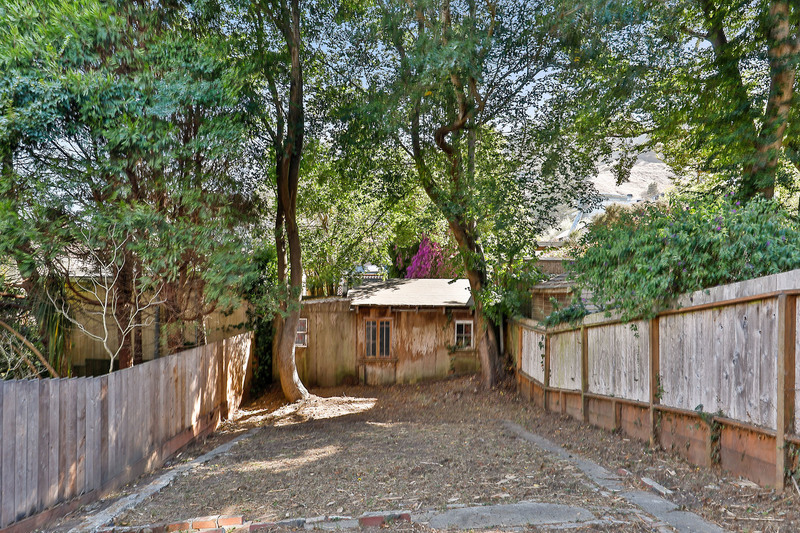 Sold for $1,365,000 Noe Valley JUST SOLD! 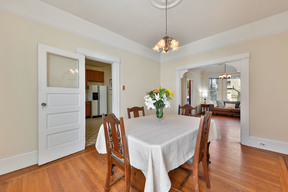 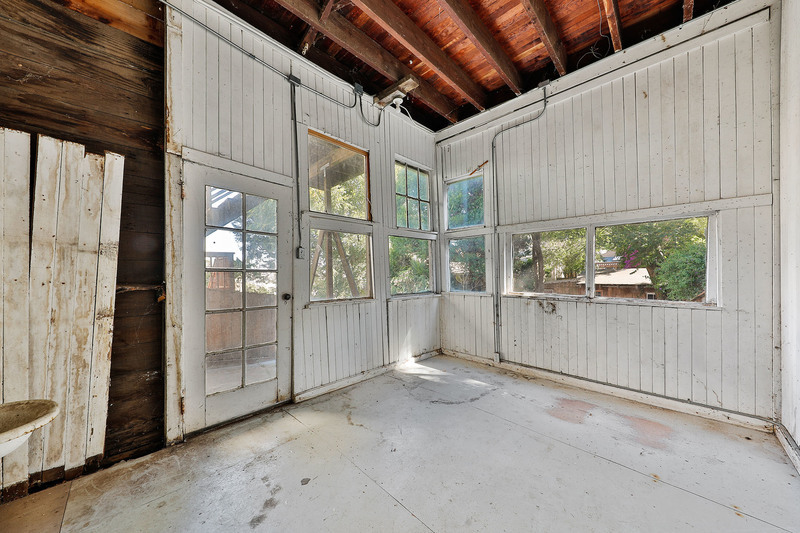 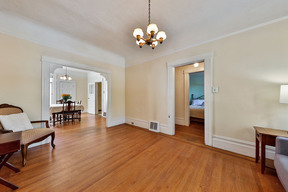 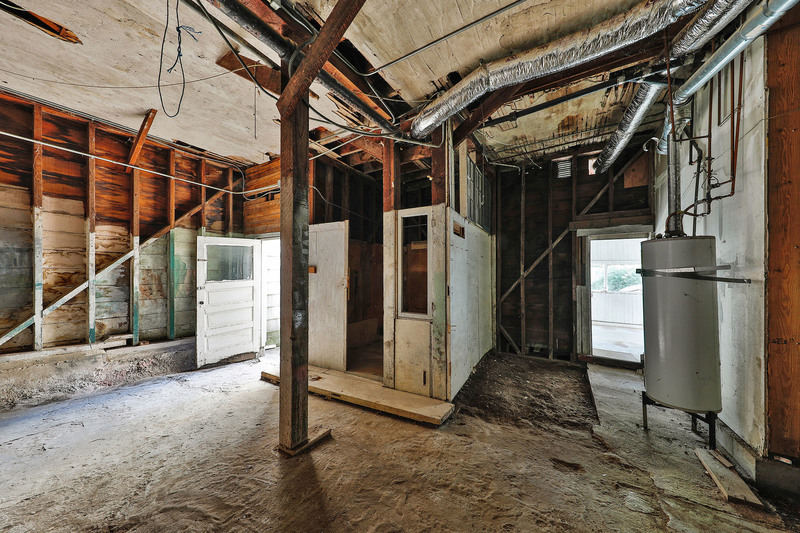 Great opportunity to restore this Victorian single-family home, circa 1910, into your dream home. Great floor plan. 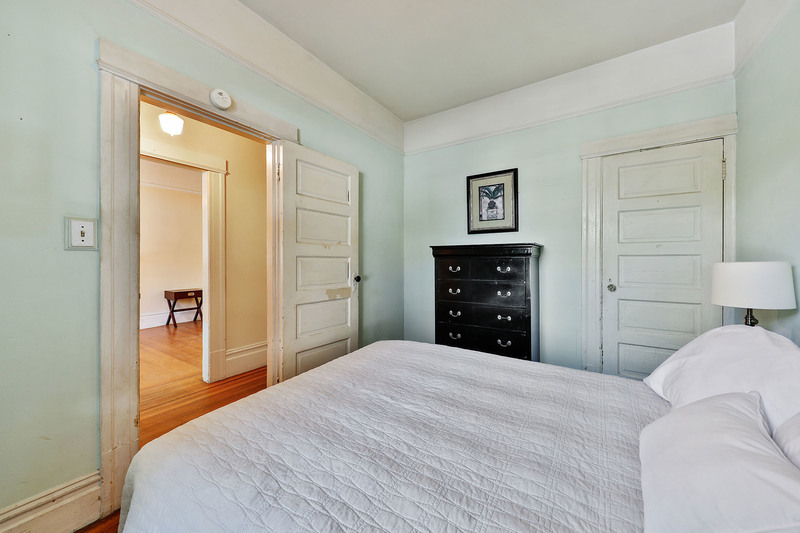 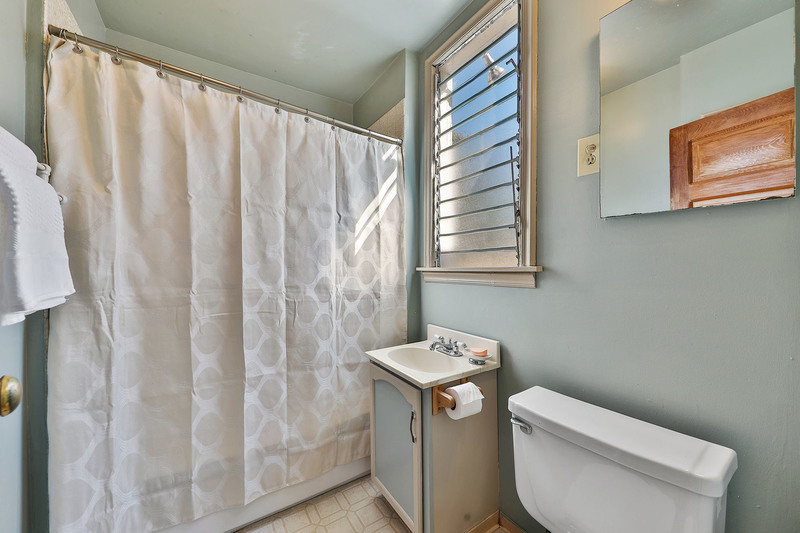 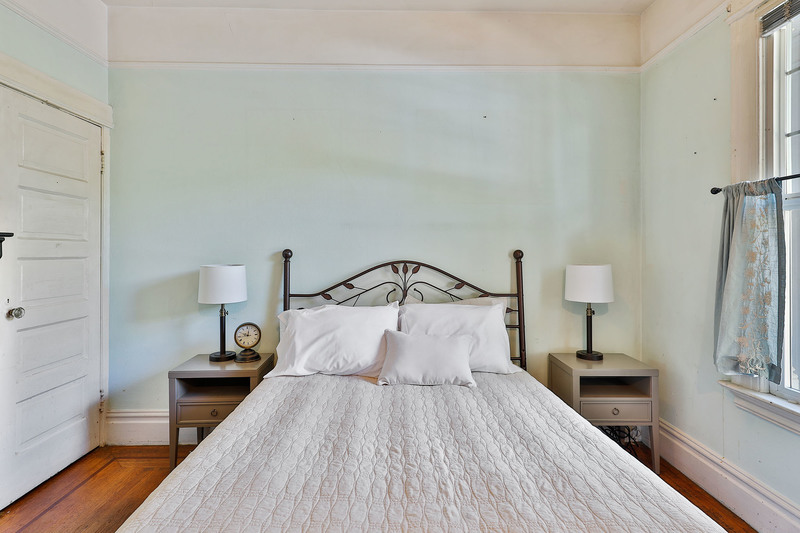 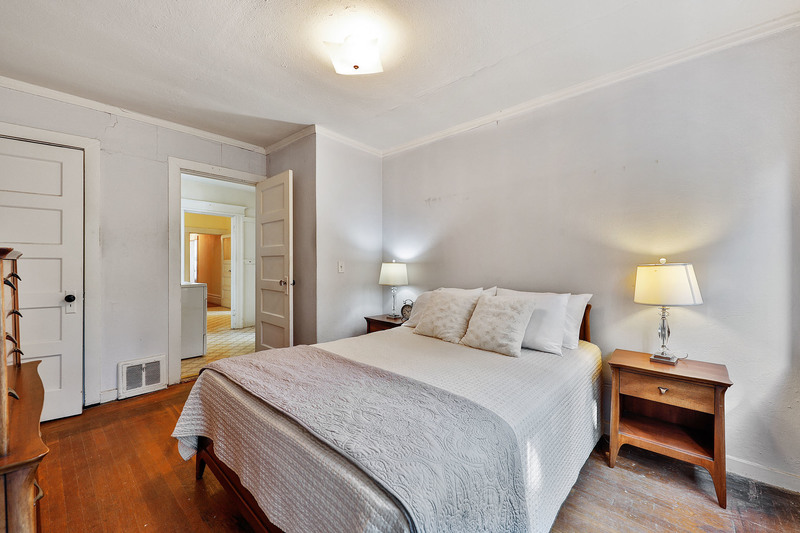 Upstairs features two bedrooms, double parlor, spacious eat-in kitchen, full bathroom, laundry room, and hardwood floors throughout. 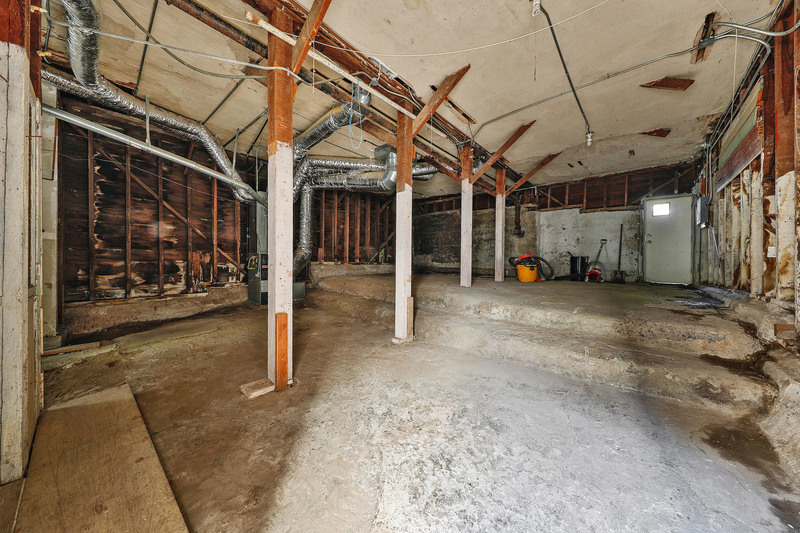 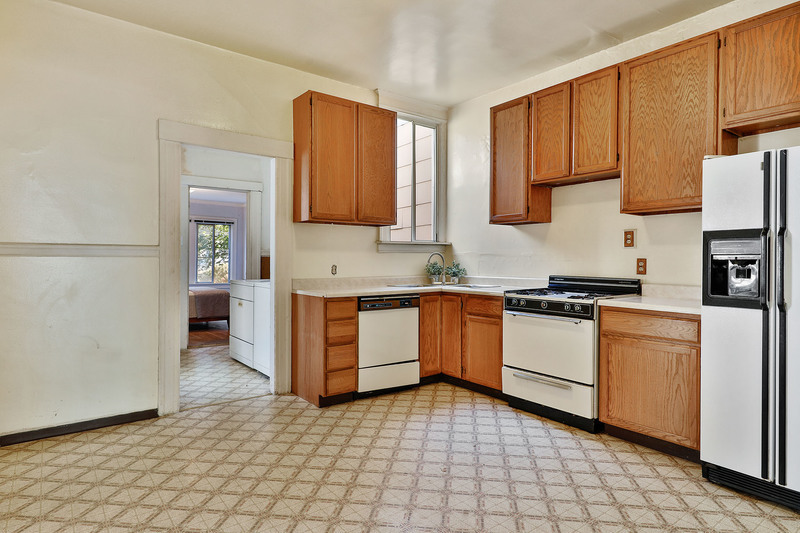 Basement level with separate entrance is very large and has high ceilings and storage rooms. 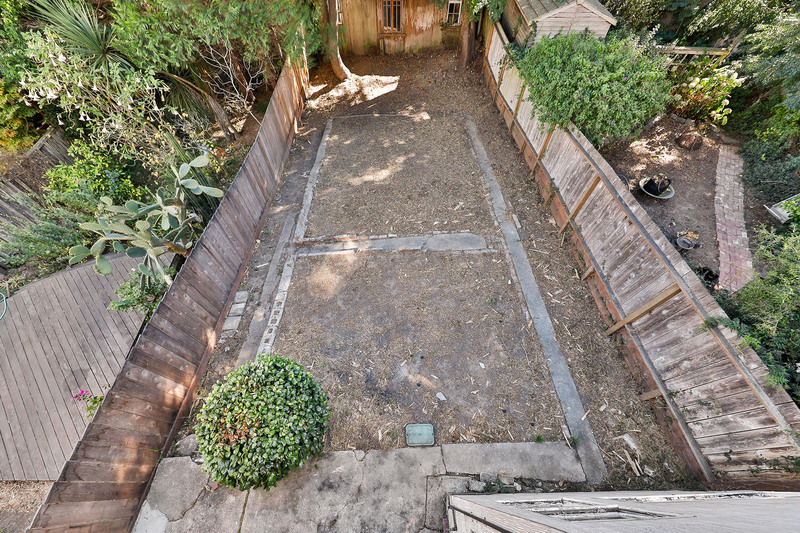 Large footprint to add more square footage. 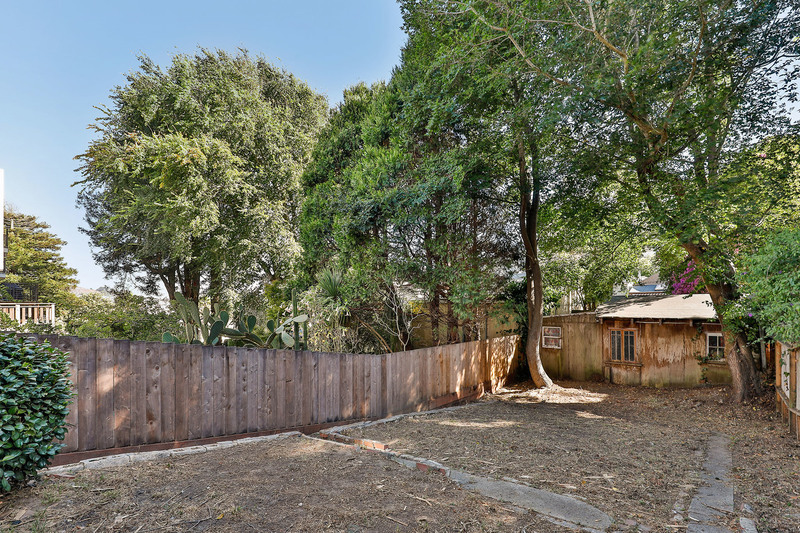 Deep 114' lot and RH-2 zoning. 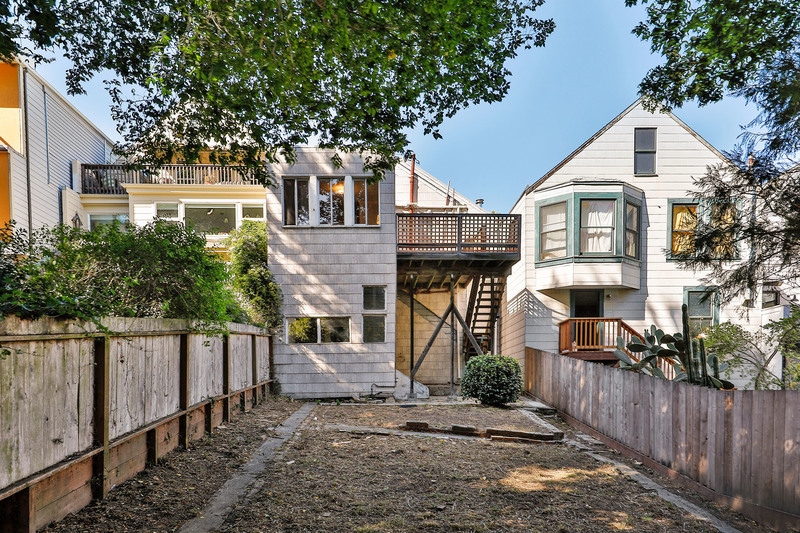 Outstanding Noe Valley block!